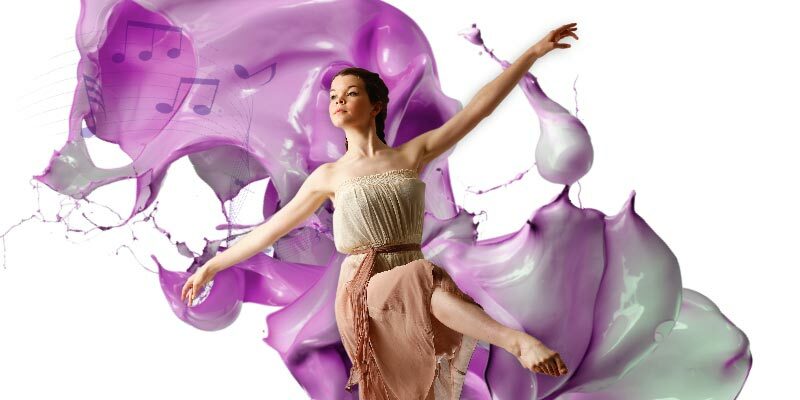 At Cleverbox we are proud of the highly creative and distinctive school prospectuses that we produce for our clients. Our talent lies in truly understanding the individuality of your school, and then producing innovative ways to communicate this to parents via photography, typography, and design – delivering a fantastic final school prospectus you will be proud of. 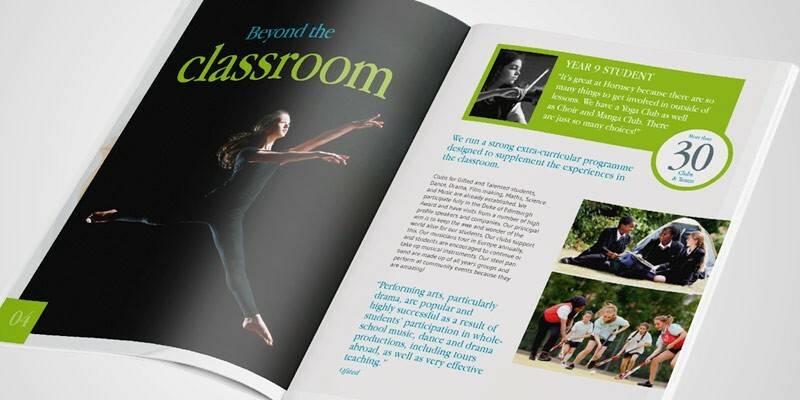 Each school prospectus we produce is as individual as the school we work with. 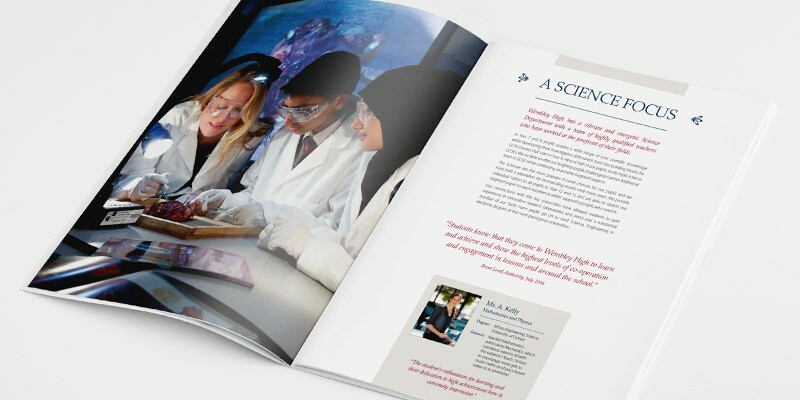 We invest time, care and the best creative talent to beautifully tailor your school prospectus to reflect your school’s unique vision and values. Nothing produced by our team comes from an existing template or layout, so you can be confident that your audience is getting a true representation of your school’s very best features. 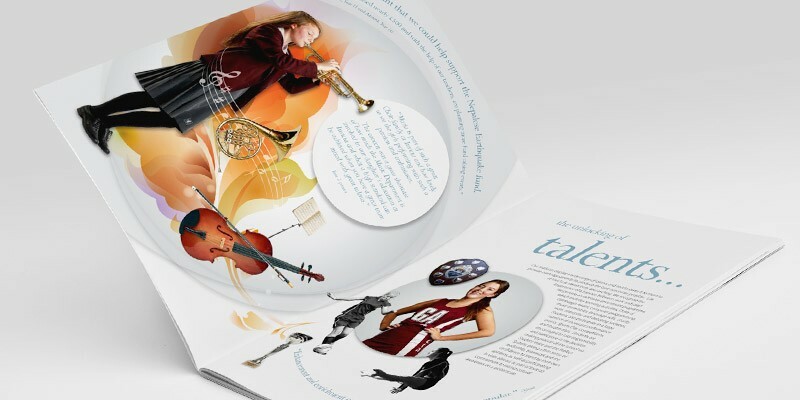 The way in which your school prospectus is printed can have a huge impact on the impression it makes. We have been working closely with trusted printers for 17 years to ensure that we offer our clients a wide range of paper stocks, finishes and specifications. Whatever the format and volume of print you require, we will advise on the most economical solution whilst still ensuring a beautiful final result. Our clients are at the heart of everything we do. One of the many reasons they return to us year after year is our dedication to supporting them within every aspect of their marketing. 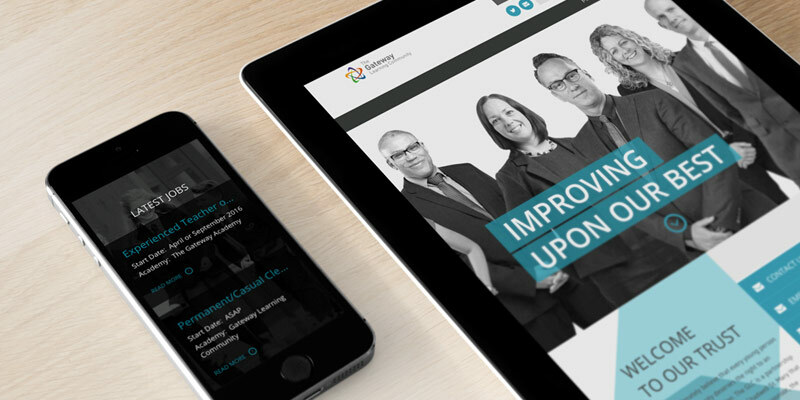 We understand that business managers and bursars are often driven by one thing: results. We are committed to ensuring that all of our clients achieve the best possible outcome from their communications, utilising our extensive experience to advise them every step of the way. What makes your school special? 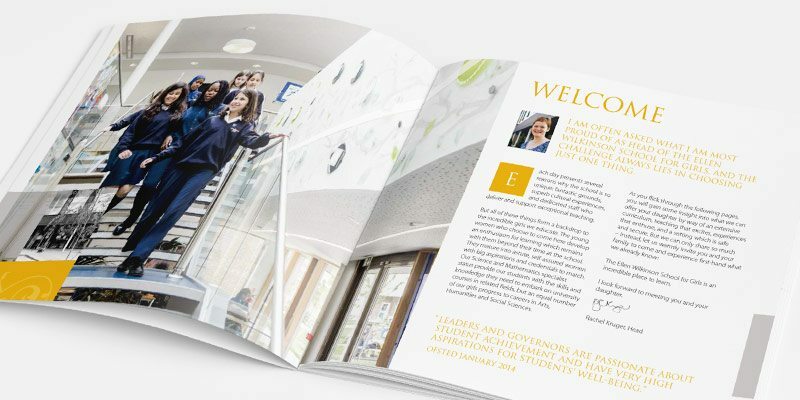 A school prospectus is an opportunity to give students and parents an introduction to your vision and ethos; at Cleverbox we design and produce school prospectuses that deliver a clear message through effective photography, typography and design. This enables you to provide a compelling picture of your school and what makes it unique. The secret to capturing the essence of your school lies in well-orchestrated, imaginative and inspirational photography. We have a fantastic track record of art directing our photographers to achieve images that are powerful and distinctive, and that truly make your school and students shine. 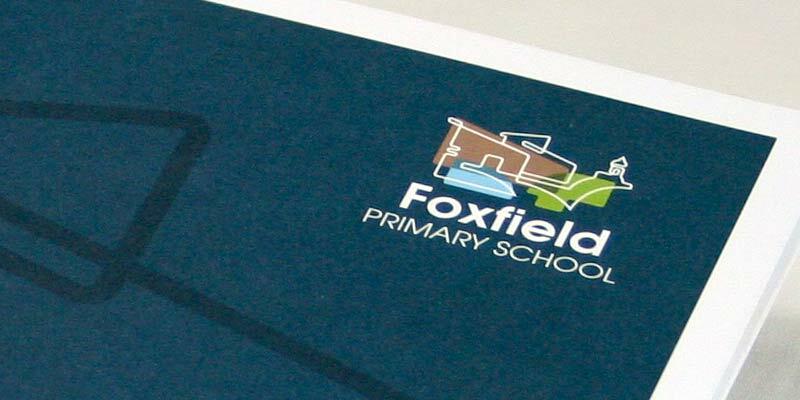 Find out more about how we can help you produce your school prospectus. We’d love to keep you updated with latest news, trends and exclusive offers related to our services. Please let us know if you would like to receive information in the future, you can unsubscribe at any time. Yes please, I would like to receive information in the future from Cleverbox. No thanks. I do not wish to receive information in the future from Cleverbox.